Stramit Mini Corry, as the name suggests, features a miniature corrugated profile. 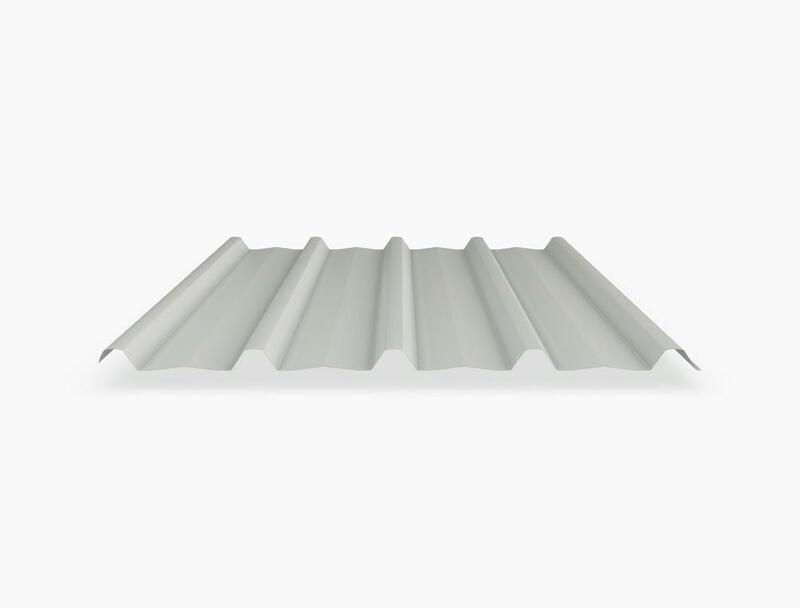 Mini Corry is perfect for internal wall claddings where a special accent feature is needed and can also be used in ceilings, soffits, awnings, feature walls, and screens. Wide coverage of 825mm simplifies installation and reduces installation costs. You can choose from a stunning range of Colorbond colours to match or contrast your Mini Corry panels with any setting in the house. Click Here to see all our STRAMIT wall cladding profiles and specifications.